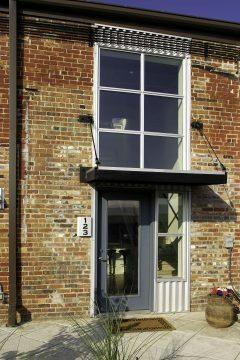 By the act of strategic building removal- getting to the ‘bones’ of the original 100 year old brick structures- raw interior and exterior spaces were revealed and transformed into ‘archetypal’ urban living conditions. This is something other than historic preservation, closer to a heart, lung & liver transplant, with the intent to provide urban-loft housing as an adaptive reuse of a 1.3 acre industrial property. 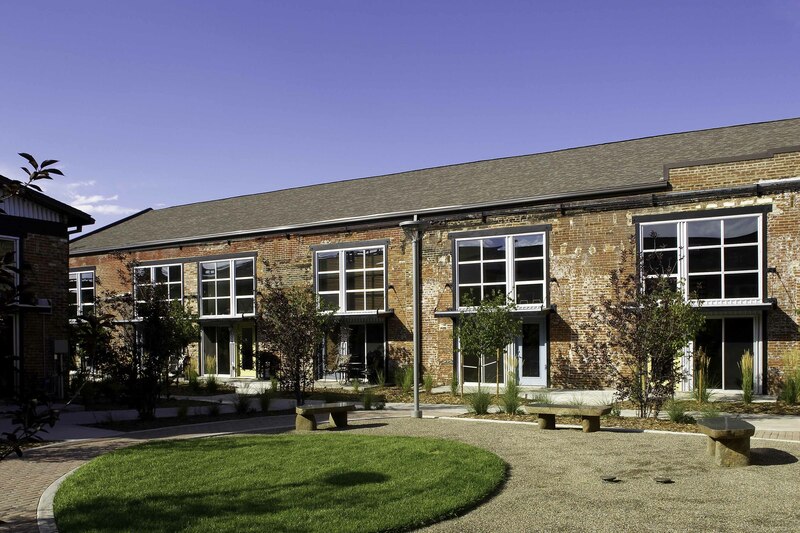 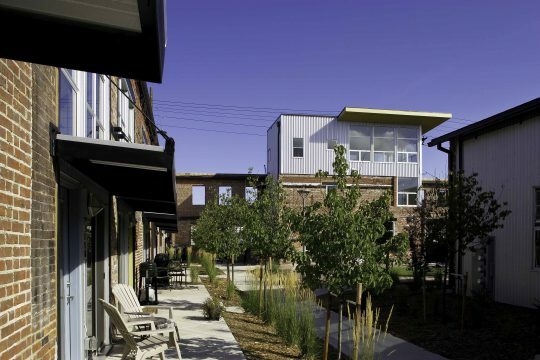 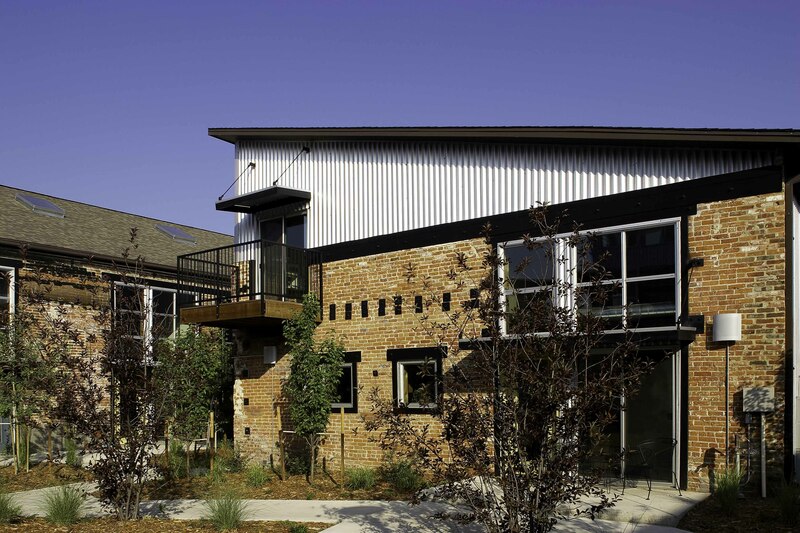 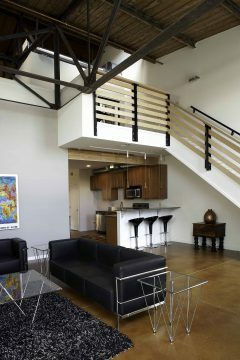 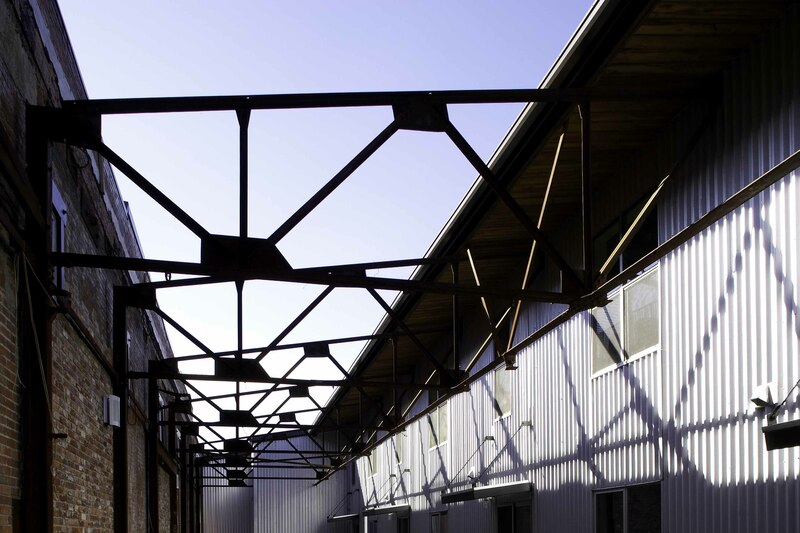 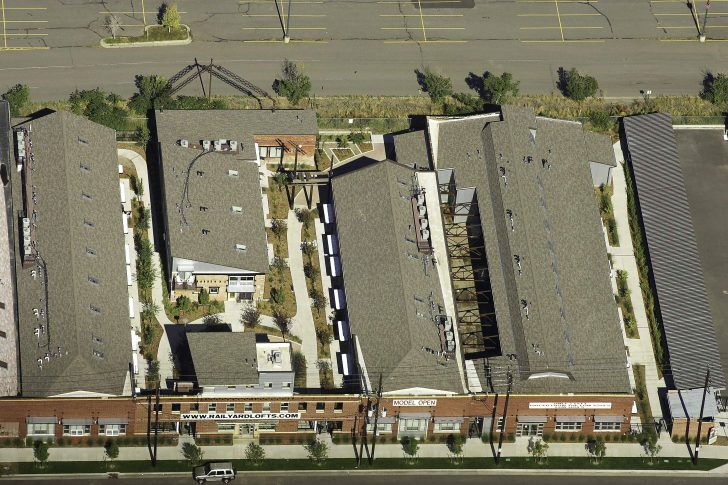 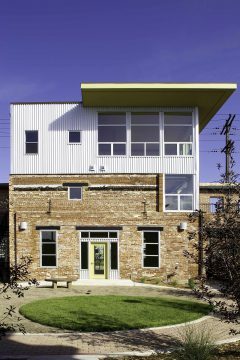 Rail Yard Lofts is conceived as a secure, hardened-edge neighborhood block of small, clustered buildings with front doors leading to landscaped courtyards and shared passages between buildings and thus providing residents access throughout the community site. 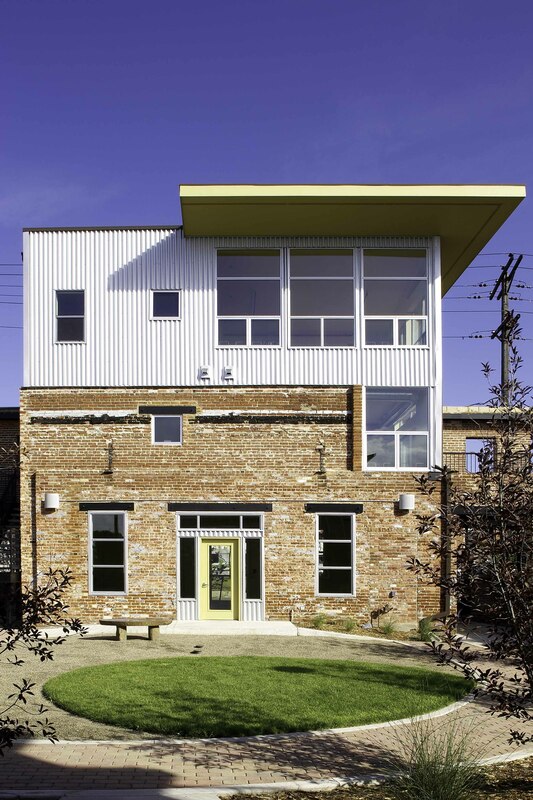 The quality of the spaces in and around the existing masonry buildings (and what has been done with them) helps define the sense of place. To see through the layers of what was no longer necessary and create an authentic Loft community built around sheltered outdoor spaces within an industrial neighborhood.